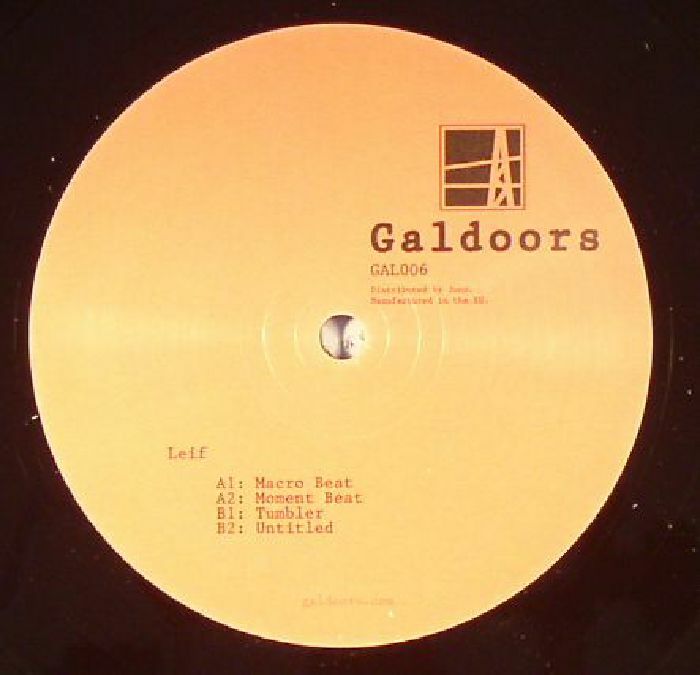 On the back of an acclaimed LP on his own UMHS label, Freerotation resident Leif takes his woozy grooves and lush atmospherics for a trackier spin on Galdoors. 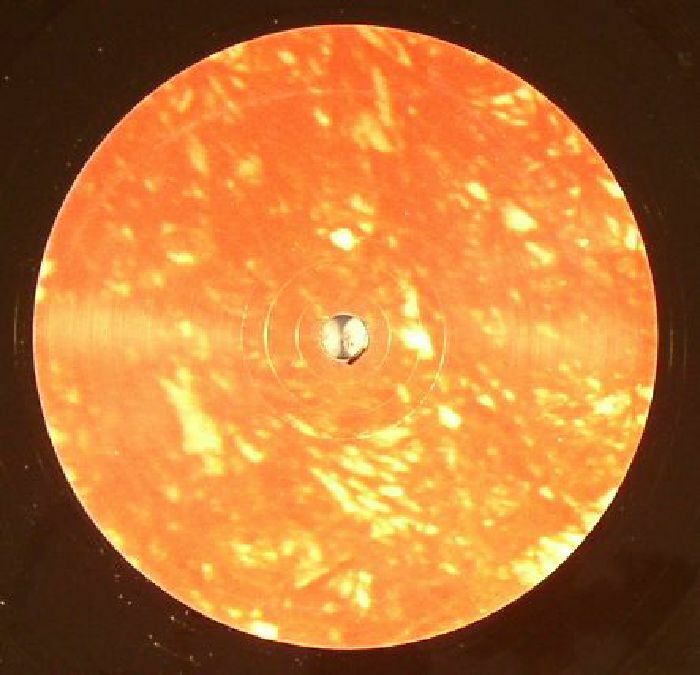 "Macro Beat's" broken latin groove propels the A1 through layers of bubbling dub synths and twinkling atmospherics. "Moment Beat" shares the first track's club focus, but this time chimes unfurl over a low-slung groove that leaves things perfectly poised for a change in direction. On the B, "Tumbler"picks up the pace once more with highs and arpeggios that pulse and slide around each other restlessly, before "Untitled" wraps up with a beatless and beautiful flourish.